Old things from old houses gets me excited–carved doors, swirly corbels, metal signs, vintage iron grates, all that kind of thing—I just tingle with glee and my creative brain goes into overdrive thinking about all the possibilities! I remember the first time I walked into Artefacts in St. Jacobs and looked at antique tiles, door handles, columns, fireplaces and stained-glass windows. I was just in awe at the beauty that I saw! I could imagine not only the potential of these pieces a in new home, but also the history of where they came from and the stories they could tell. 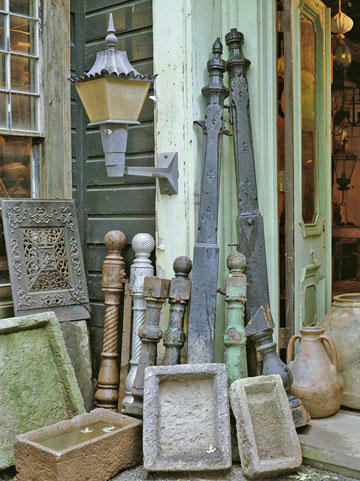 Architectural salvage has intrigued me ever since and I always take my time taking in the uniqueness of every piece each and every time I go to a store that carries it. 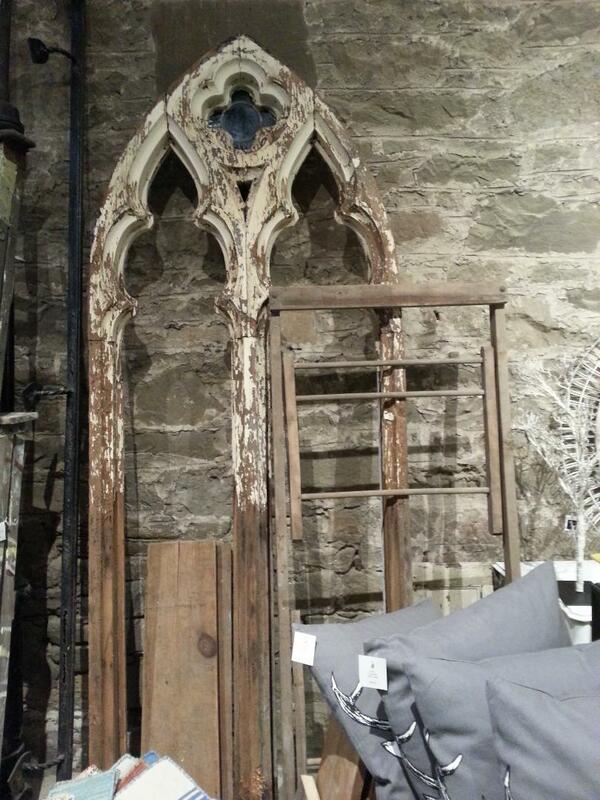 Architectural salvage pieces are a fantastic way to add personality to a space and can be used almost anywhere. I recently came across a huge antique church window at Graham and Brooks that had been removed from an Anglican Church in Hamilton. 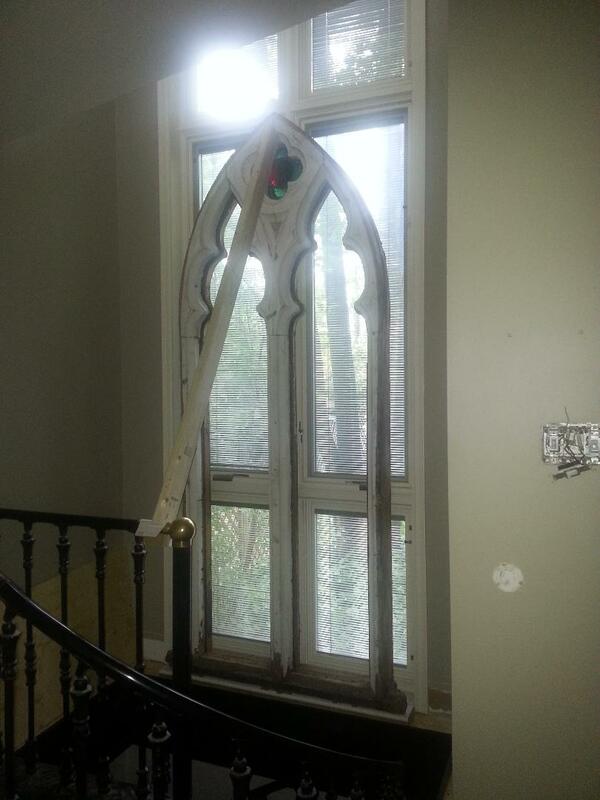 It was over 10 feet high and even had a small piece of stained glass still intact. I had just begun work on a client’s home in Westdale—who is an Anglican Minister—and just KNEW it would be perfect for their home! She took one look at the photo and after discussing it with her husband quickly let me know that they would take it…we didn’t know where it would go exactly, but they had to have it! The only place that we could put it was in the family room arched window, right by the iron spiral staircase (yes, one of those gorgeous staircases!!). I stopped in today and there it was…perfection! It will be a conversation piece for years to come! Old doors can be used to add a lot of character and patina to a space. 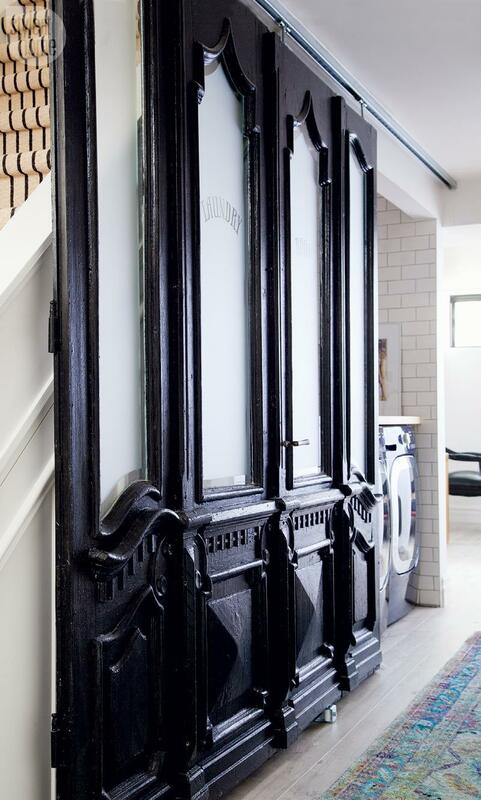 When I think about projects I have seen over the years two really stand out and I think these old doors were used in a way that was just spectacular! 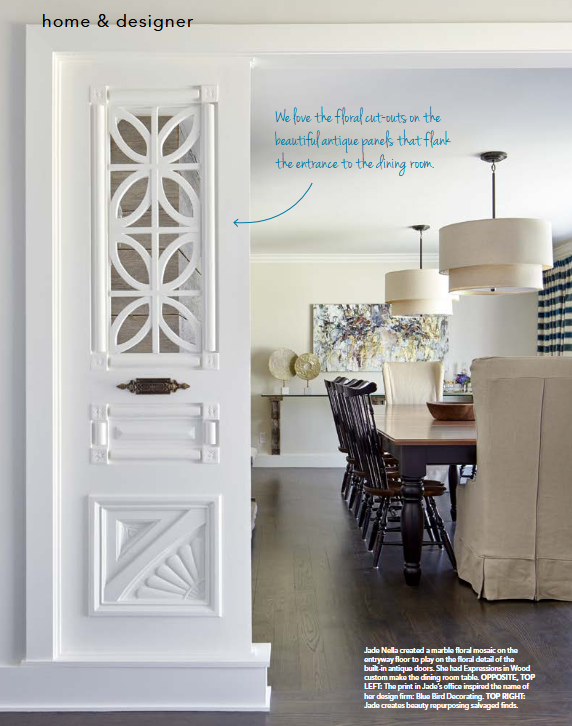 Sam Sacks is a designer in Toronto and in one of her older homes she used these amazing carved doors that went from her dining room into her kitchen…I was drooling! They were just so dramatic and not only the focal point of the room, but my favorite thing in her whole house! Another project using old doors was by Christine Dovey who found very unique doors and had them installed barn-door style to separate her laundry room from the lounge area in her basement. I thought this was a brilliant idea and added oodles of style to a place that you wouldn’t expect. 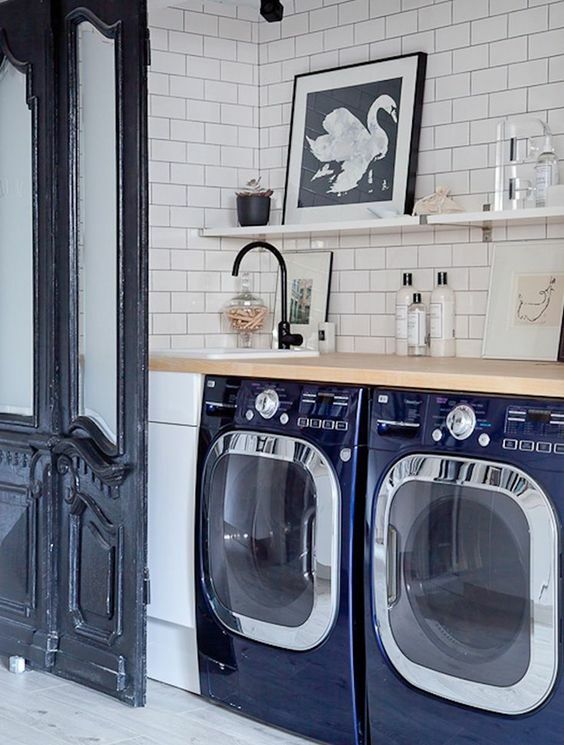 Painting them a deep blue also helped win me over 😊 Christine loves to use architectural salvage pieces in her home; check out her full basement makeover and recent kitchen reno to see more examples of her creativity. 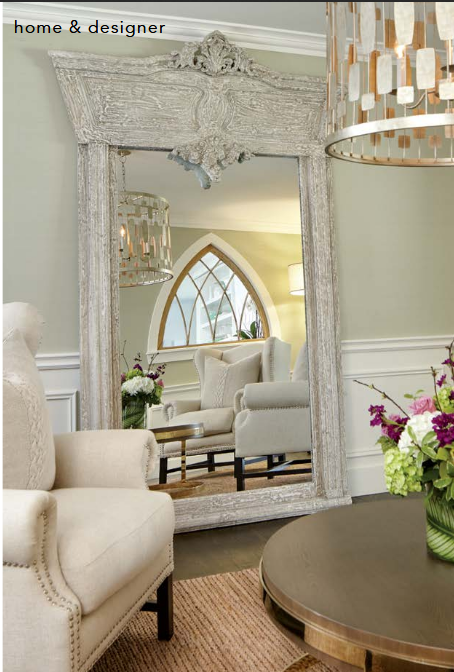 If you are a fan of Sarah Richardson, you will know that she uses architectural pieces in many of her design projects. Old table legs, iron plant holders, reclaimed barn wood, antique corbels and columns find their way into her projects and add soul to the rooms she decorates. Speaking of soul, these one-of-a-kind pieces can really add dimension to rather plain-Jane, ordinary homes (devoid of architectural detail) in a big way! 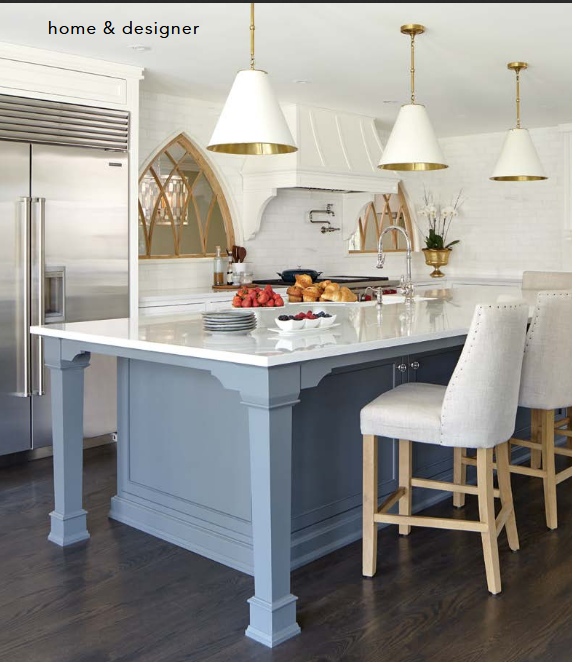 I recently came across an article in the summer issue of Our Homes Magazine Hamilton where they featured a home in Ancaster that incorporated several salvaged pieces in her dining room, kitchen, and more. 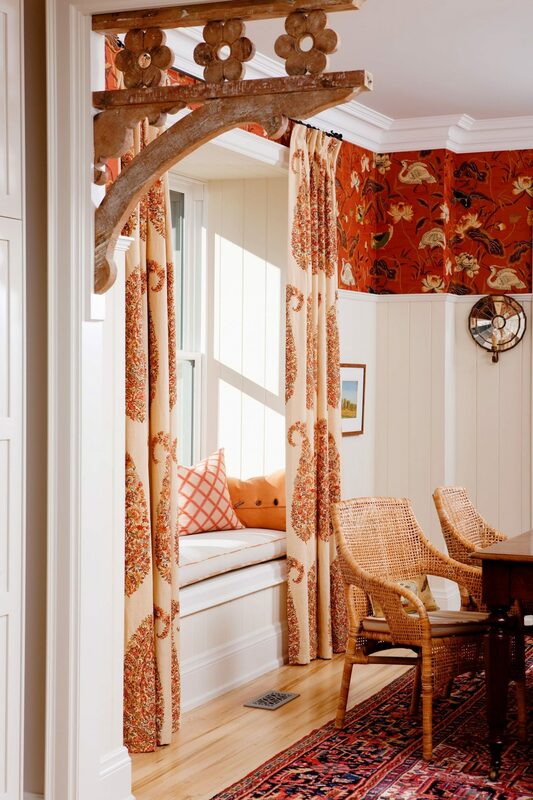 It really showed her love of all things old, in a home that wasn’t; she creatively used these pieces and it made where she spent every day distinctive and inviting. Take a look! Photography by Kelly Horkoff via Our Homes Magazine. Read the full article here. If you were to do a search on Pinterest you’d find many examples of barn wood feature walls, old windows, and even fireplaces used as headboards! Inspiration for these architectural pieces abound and it’s really up to your imagination as how you incorporate them into you home. Old doors can be used as headboards or wall art. Old windows can be used as a mirror. 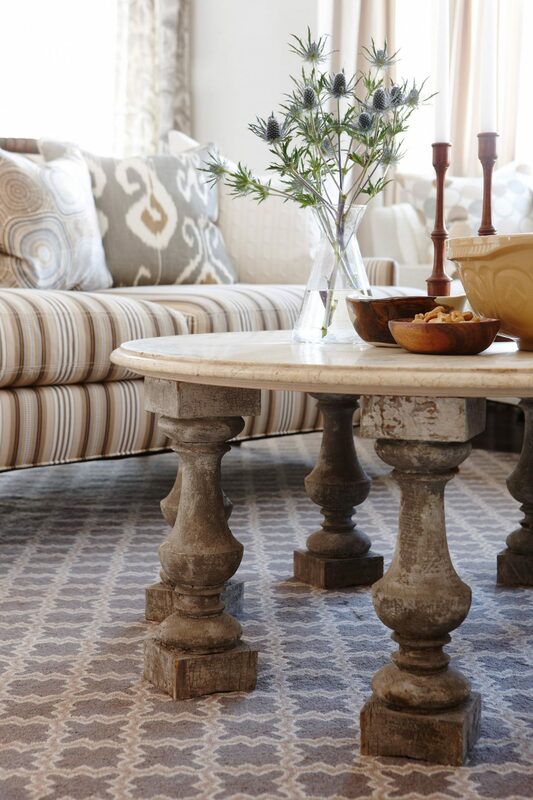 With some ingenuity, iron grates can be transformed into the top of a side table. The patina of these pieces cannot be reproduced and that alone can make them the feature of any room! You don’t want your space to look like an antique shop so do use the architectural salvage sparingly and only buy pieces you really love and have a home for. So where do you find great pieces? Well, as I mentioned before Artefacts in St. Jacobs is a fantastic resource for all kinds of things old and reusable! The Door Store in Toronto has been featured in numerous magazines and is on my list of places to visit one day (hopefully with lots of cash in my pocket)! The Hamilton Antique Mall on Ottawa Street is a great local place to visit as well as Graham and Brooks in Dundas—the back of the store is filled with lots of fabulous items just waiting for a new home. And I must mention Christie’s Antique Show that happens twice a year–mark that one on your calendar for booth upon booth of antique goodness! The next time you think you need something new…perhaps consider using something old instead; find a one-of-a-kind architectural salvaged item and make it yours. 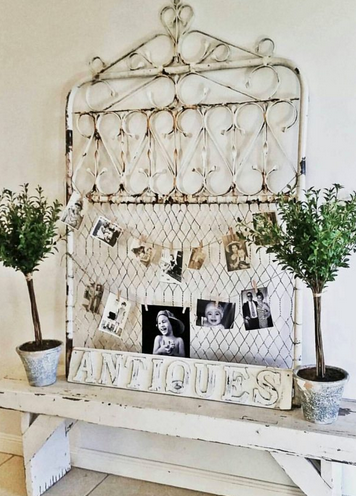 You are saving a piece of history, upcycling, and adding instant charm to your home—how can you go wrong with that? 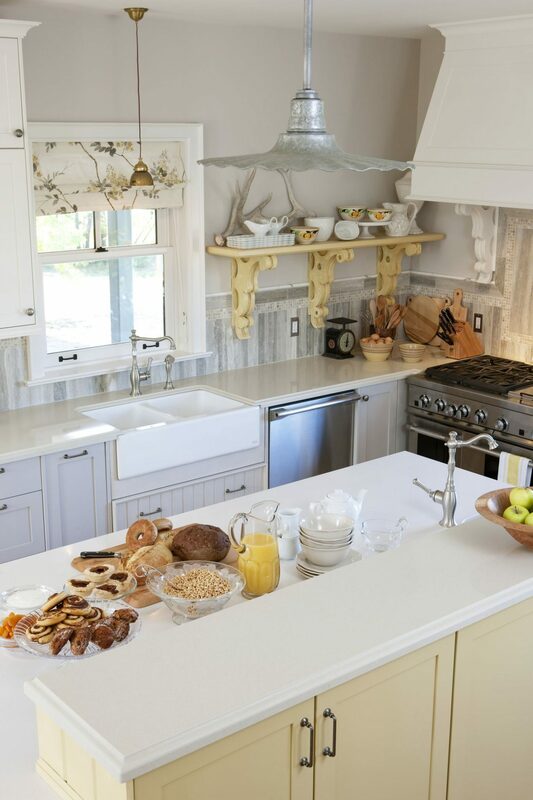 Cover Photo by Better Homes & Gardens with even more tips on finding and reusing vintage pieces.